Sony issues laughable and toothless statement in response to the whole furore. 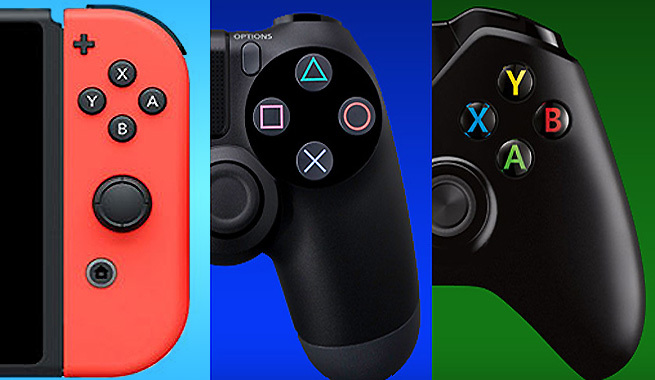 The cross platform play issue is one that has been silently brewing for a while now, ever since it became apparent that even as closed off and regressive in the online space company as Nintendo would be going forward with allowing it for the Switch. However, it has come to a head in the last few days with the Switch release of Fortnite- the Switch version can play with every single system the game is on, except for the PS4, and anyone who has ever played Fortnite on PS4 can’t log in with their account on the Switch, meaning they lose all their skins and progress. Sony is literally holding users’ Epic accounts hostage. The issue has caused frustrated fans to carpet bomb Sony’s social media accounts, demanding Sony relent on this issue, and to mainstream news outlets reporting on the problem. It’s become enough that Sony has had to issue a response to the problem. So… they basically said nothing. They just trumpeted their own numbers, and side stepped addressing the issue entirely. Holy crap, Sony, could you not at least acknowledge the issue in a statement you issued in response to said issue? 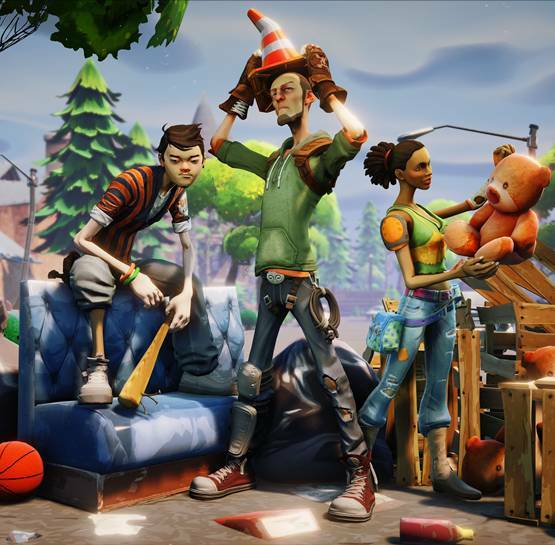 Fortnite is available now on PS4, Xbox One, Nintendo Switch, PC, and iOS, but if you’re smart, you will play the game anywhere but on PC.